Serving Nueces County clients since 1993. An experienced lawyer can guide you through difficult legal matters and maximize your chance for a positive outcome. At my Corpus Christi firm, Gary A. Hall, Attorney at Law, my mission is to provide quality legal representation to my family law and business law clients. Since 1993, my firm has helped people and companies throughout South Texas overcome legal challenges and achieve their goals. Whether you require assistance with a divorce, business venture or litigation matter, I am committed to delivering the advice and advocacy that you deserve. Trustworthy reputation — Over more than two decades, I have earned strong praise from colleagues and the people I represent for my dedication to vigorous, ethical advocacy. Responsive service — I never forget that my clients deserve prompt answers to questions and representation that is tailored to their specific needs. Skilled representation — From start to finish, my firm handles litigation and transactional matters in a manner that maximizes the potential for a positive outcome. I offer an initial consultation so that we can develop an informed overview of your situation before taking any action. 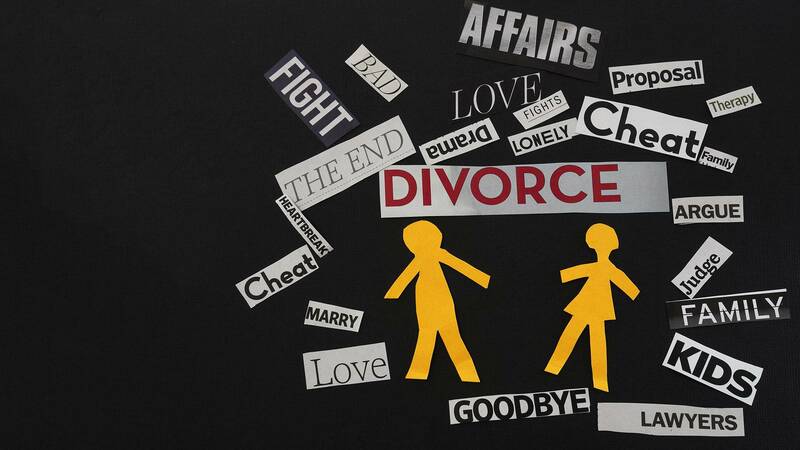 Divorce — No one enjoys going through a divorce, but my firm devotes the time and attention necessary to protect your legal and property rights when a marriage ends. 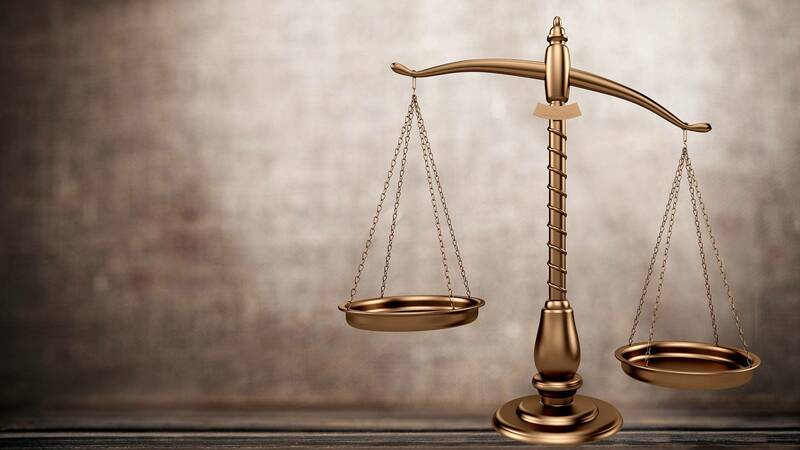 Business law — I provide business law counsel for transactional, contract and litigation issues. Adoption — Adding a child to your family through adoption is a wonderful experience, but the legal process can often be incredibly frustrating. Whether you seek a CPS or private adoption, I will help you navigate the procedural requirements. Child custody — When parents break up, their major concern is establishing appropriate child custody arrangements. I advocate for the rights of parents and children in negotiations and in court. Orders of protection — If you are in danger of physical violence, I take quick action to secure orders of protection for your safety. No matter how complex your legal issue might be, I am committed to bringing you the peace of mind that comes with seasoned legal guidance. Gary A. Hall, Attorney at Law represents people across South Texas in family law cases and a full range of business matters. Please call 361-885-0943 or contact me online to schedule an initial consultation at my Corpus Christi office. Gary A. 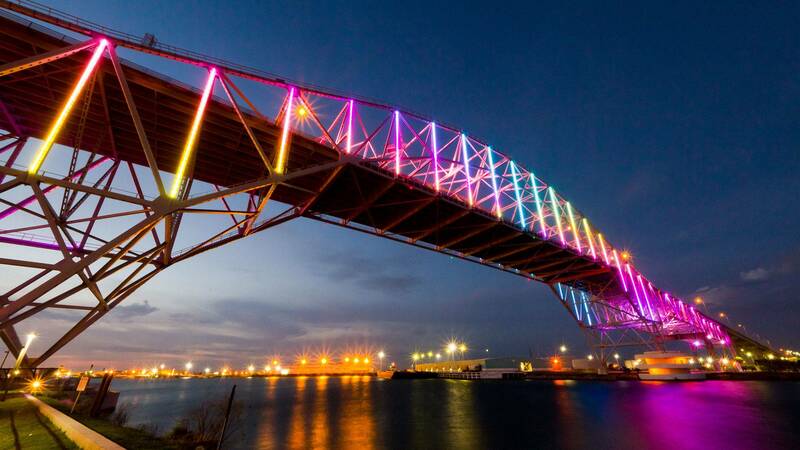 Hall, Attorney at Law is located in Corpus Christi, TX and serves clients in and around Corpus Christi, Robstown, Agua Dulce and Nueces County.